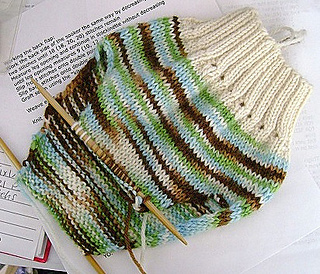 This pattern is intended for beginner knitters. I’ve done my best to describe the different techniques used. 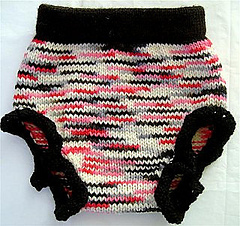 Pictures and web links are provided throughout the pattern for reference. THIS SOAKER HAS BEEN DESIGNED TO MAXIMIZE TRIMNESS WHILE OFFERING MAXIMUM PROTECTION THROUGH THE ‘WET ZONE’. 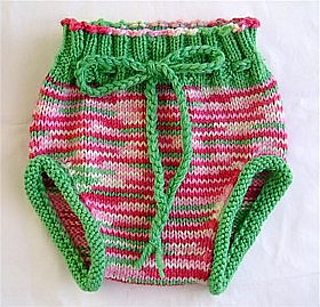 I will not be offering a license to knit the Super Trim Soaker. 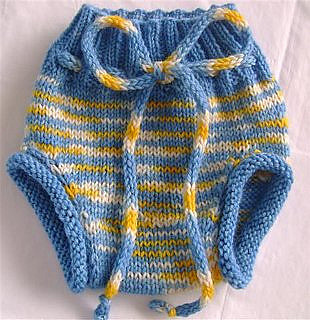 All you need to do is purchase the pattern and you may sell your finished product. 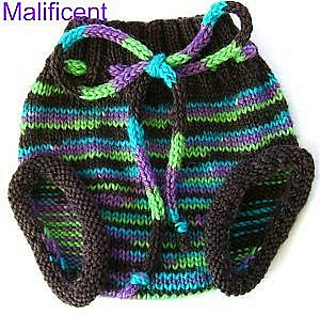 I ask that you give me credit for writing the pattern if you do decide to knit it to sell.